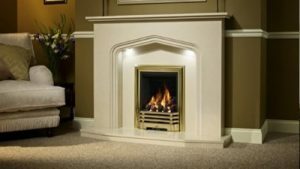 All of our engineers are Gas Safe registered and we carry out repairs, services and installation of all gas appliances from cookers, warm air units and water heaters to fireplaces and LPG conversions. We also provide landlord safety inspection services. 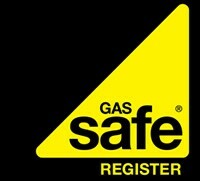 It is the law that only a Gas Safe Registered engineer undertakes any work on a gas appliance. At Solent Gas Heating we only use experienced Gas Safe Registered engineers, who are all highly trained and highly skilled. We are experienced unvented hot water and LPG installers and hold all the necessary qualifications allowing us to competently work on your system. Our engineers are also City & Guilds trained and NVQ qualified. We are also bpec certification holders, ACS qualified, Manufacture trained and certificated and hold the relevant building engineering services certificates of competence. 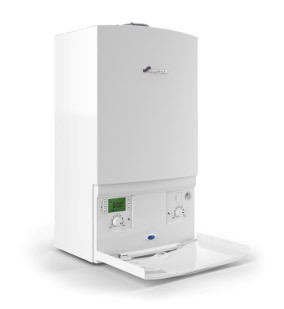 All boiler services come with a free system health check and free gas safety inspection where required. Servicing is very important, it ensures that your gas appliance is not only working efficiently but far more importantly, safely. Full strip down service of any gas or LPG appliance using the latest testing equipment to ensure maximum efficiency and reliability. All services are priced at just £55 + vat, or why not combine 2 services for just £100 + vat? We also install boilers. Please call us today to arrange your service. 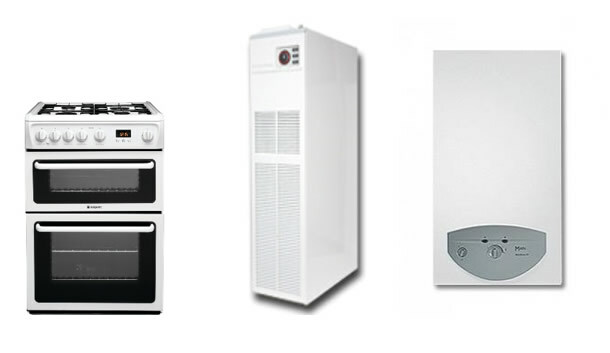 Cookers, warm air units & water heaters. All repaired, serviced and installed. 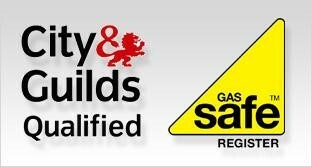 Please contact us today to arrange a time for one of our experience Gas Safe registered engineers to visit. 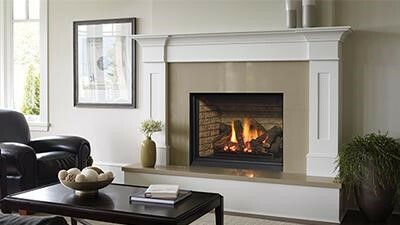 From a simple fire to a room transforming marble fire place we have it covered. The engineers at Solent Gas Heating are highly experienced fire place and surround fitters. Please contact us today to discuss your options and arrange your free quotation. We also cater for gas fired stoves and electric fires.